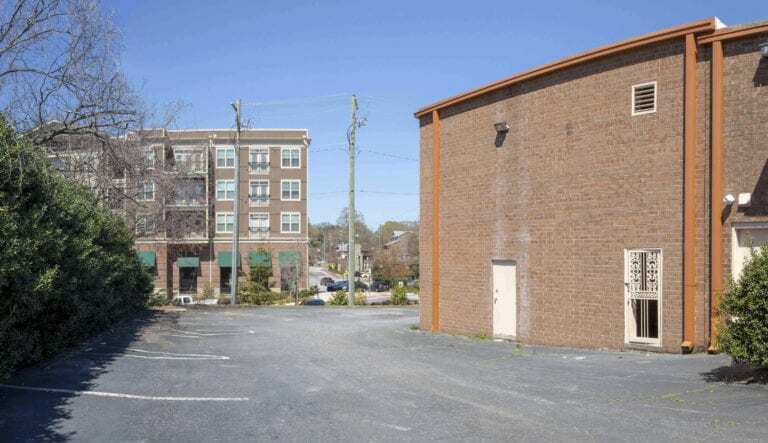 Ideal location perfect for walkable downtown restaurant-bar. 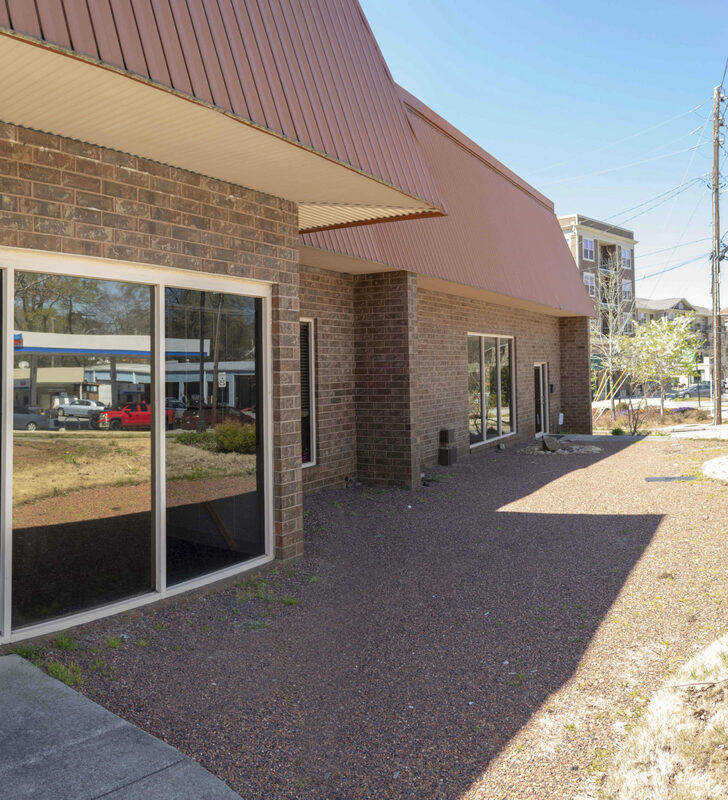 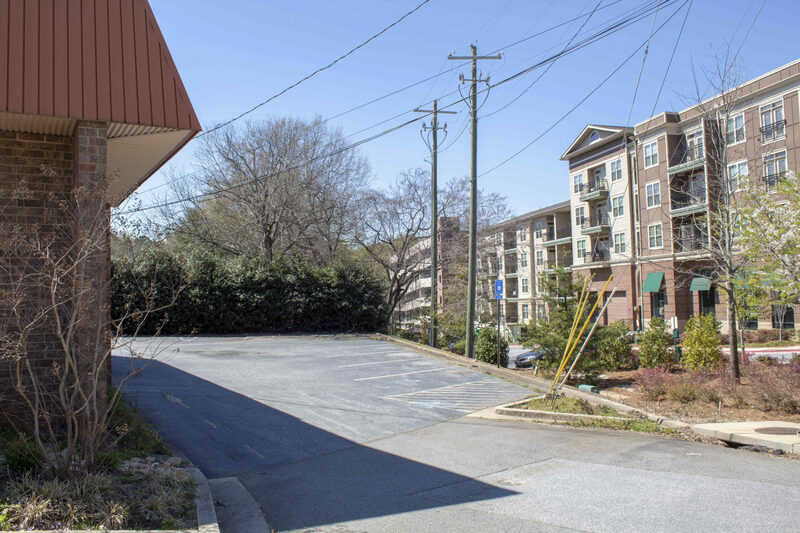 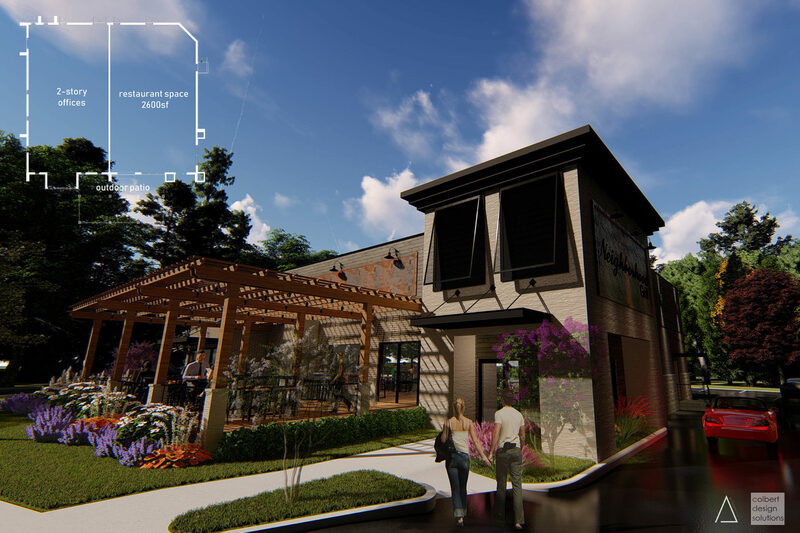 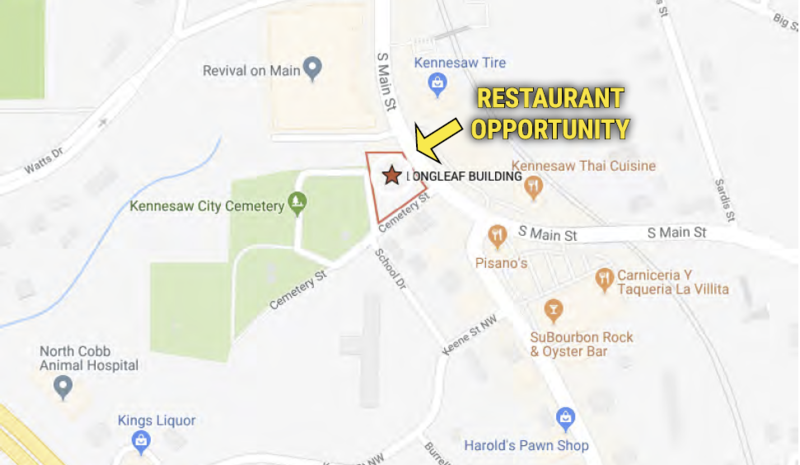 Adjacent to Revival On Main 252 with apartment units at 90%+ occupancy, right in the heart of downtown Kennesaw, GA.
Not all properties are available online. 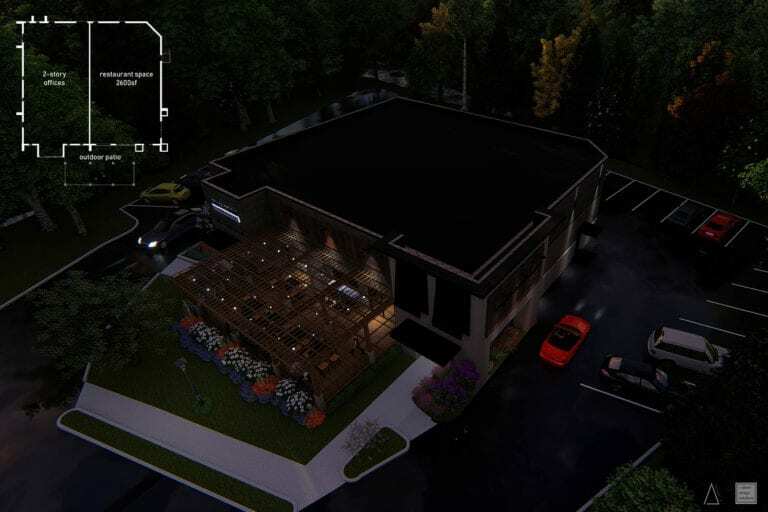 Please call us at or email us at with your requirements and we can find a fit for you.